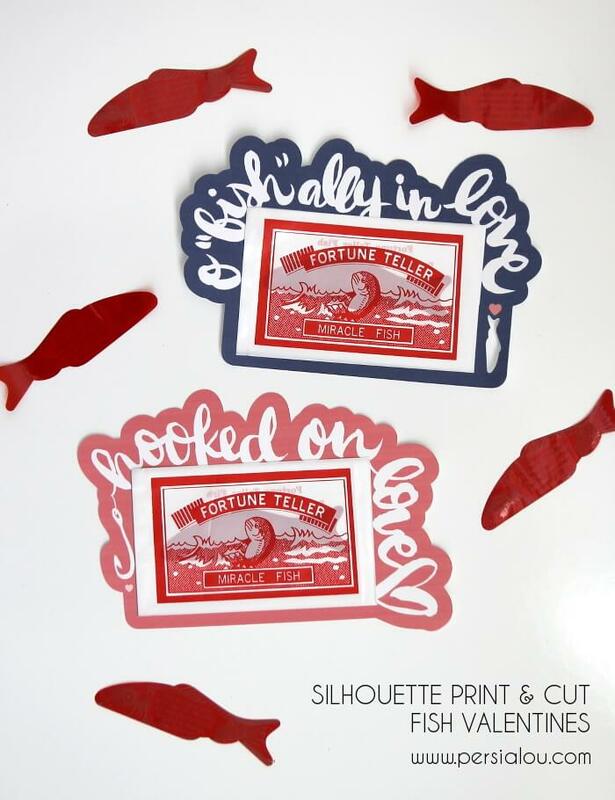 Make your own cute fishy Valentines with this free Silhouette Print and Cut file. 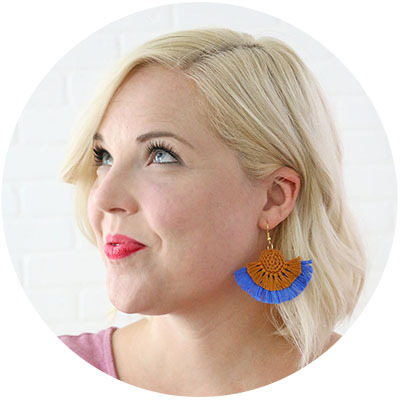 This post contains affiliate links, which help to support this site. Thanks! Guys – Valentine’s Day is really growing on me. I just love love and hearts and PUNS. Gosh, I love dumb puns. 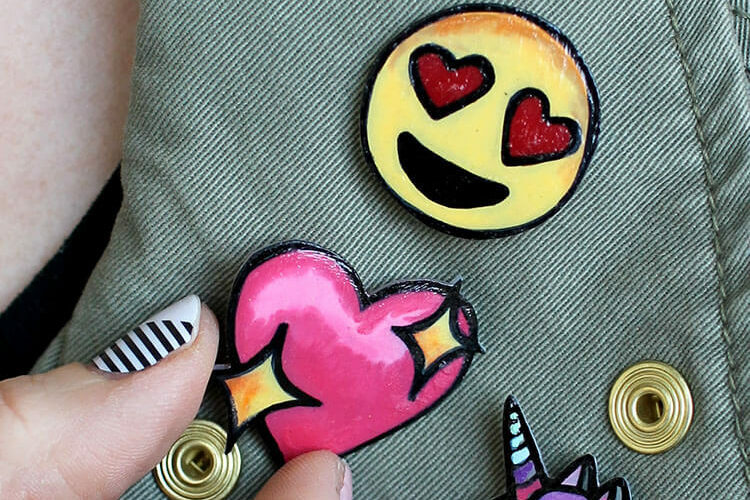 I think the great thing about Valentine’s Day too is that I can craft and do fun things for my kids and husband and friends, but it doesn’t put the same kind of expectation and stress on me that some other holidays do (I’m looking your way, Christmas and Halloween). 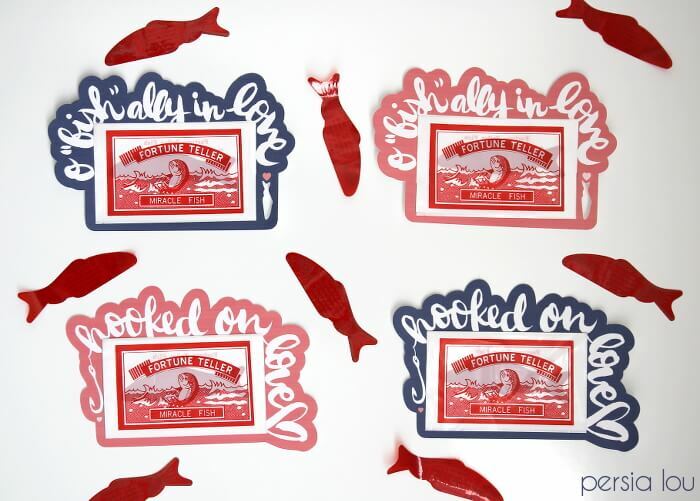 Sooooo because of my love of puns and silly little Valentine’s Day treats, I have another Valentine for you guys – Fish Valentines! 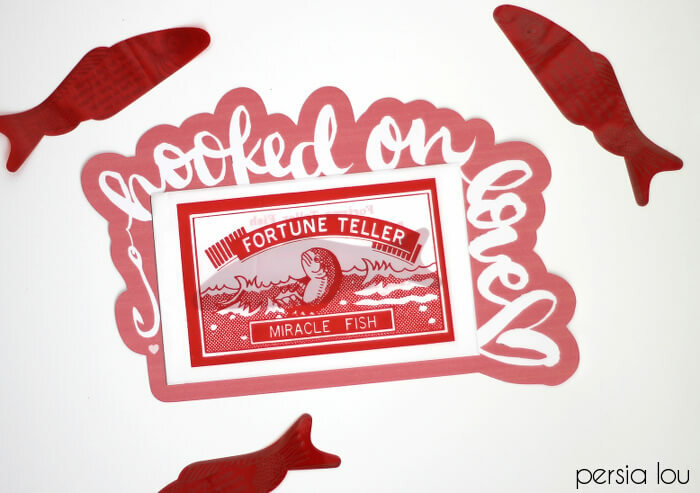 I had the thought the other day that those little red fortune teller fish I used to love as a kid would make a perfect – like I mean PERFECT – Valentine’s Day non-candy treat. So, I immediately ordered a bunch (you can get over 100 for about 5 bucks on Amazon), and pulled out my favorite brush pen to design some new printables. The Print and Cut feature is probably my favorite Silhouette feature. This is how it works – you print out your design with registration marks around the outside of the paper, and then the machine reads those marks to cut right around your design – it’s pretty awesome. 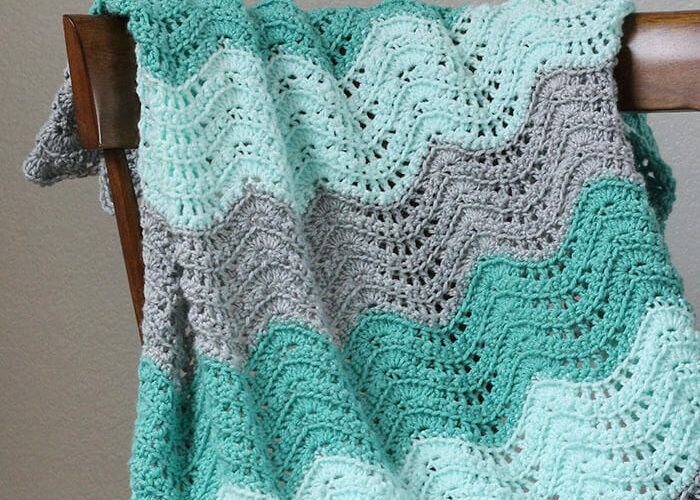 Print off the color you want on white cardstock. The registration marks should print around the outside of the paper. 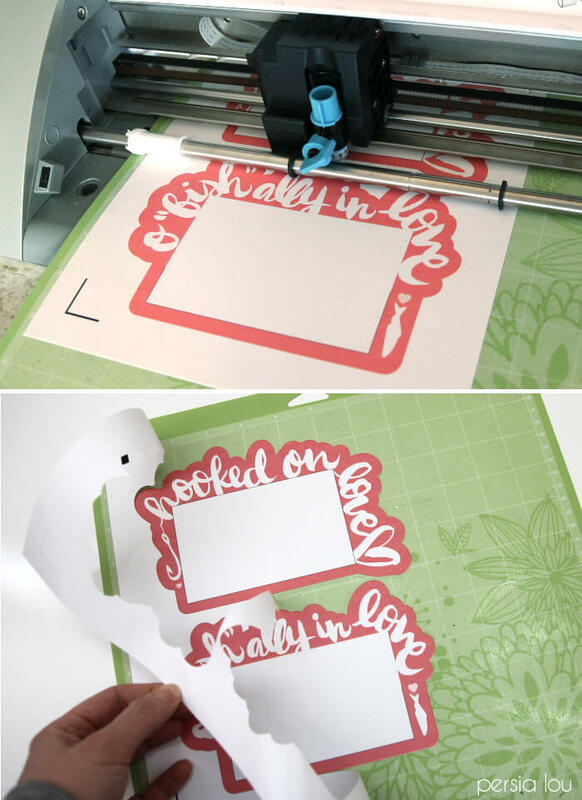 Let the Silhouette do it’s thing – beep boo beep boo – and peel the valentines off the cutting mat.